I've just started to read to this book. 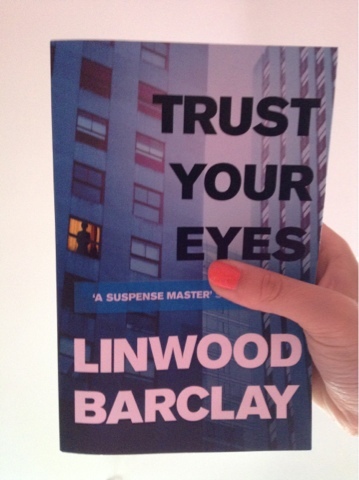 I am a big fan of the author 'Linwood Barclay' and I've read all of his other books! Now I'm not a huge reader myself, but his books are so good that I can't put them down! I recommend them to anyone who's interested in the 'who done it' or crime type books. My favourite book of his has got to be 'never saw it coming' which, as all of them, has an unexpected twist at the end.